Family Rebic lives in Veliko Trojstvo village, located in vicinity of Bjelovar in Continental Croatia. 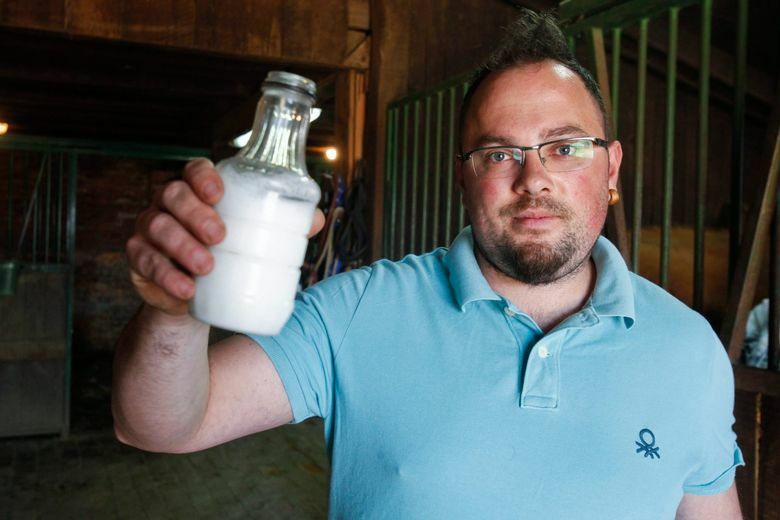 About ten years ago, they had very sophisticated plans that included starting their own industry of horse milk products. One decade later, most of their dreams came true. In addition to stables working in full capacity, Rebic family also has an ethno-house museum featuring over 300 exhibits of local cultural value. Their animals, which belong to local equitation club Troja, are not here just for harvesting. These horses take part in recreational and therapeutic activities organized by family on their estate. 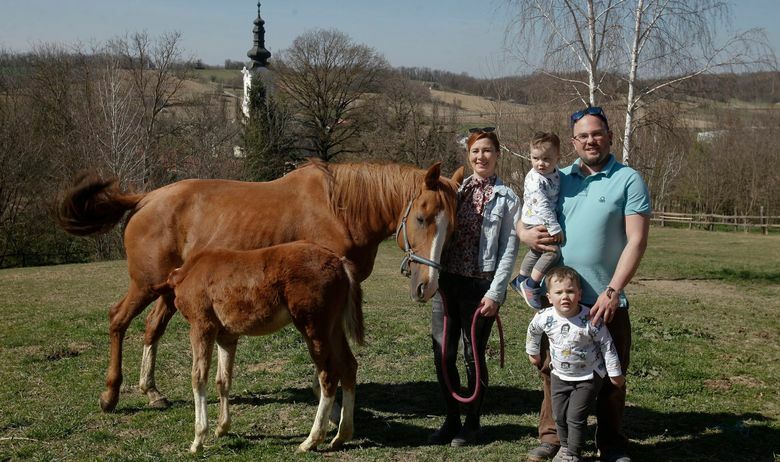 Zoran and Tamara Rebic loved horses ever since their early age. Their common aspirations led to some impressive results. Their Arabian stallion 218 Mabrouk Amor has won over eight prestigious awards in regional competitions and is one of the most impressive specimens in Europe. The couple has two children, Fran and Jana, which unfortunately had problems with bronchitis. But consuming horse milk is among the best treatments for such condition, meaning the parents had perfect response to the issue. In a matter of months, the problems have almost vanished. The product is also benefiting patients with allergies and digestion problems. The next step for this small family business is introduction of body lotions and hair shampoos. Of course, this line of products will also be based on horse milk. If you wish to learn more, visit the official Facebook Page of this Croatian company and learn where to obtain their wares during vacation in the country. And don’t forget that slopes of Bilogora, where Rebics live, are a beautiful destination for outdoor trip.